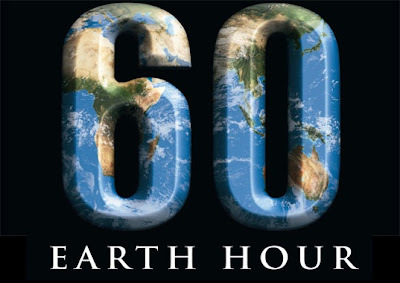 Since its creation in Sydney in 2007, millions of people, businesses, governments and civic organizations in nearly 200 cities around the globe have agreed to turn out for Earth Hour. More than 100 cities across North America have also agreed to participate, including; Atlanta, Chicago, Phoenix and San Francisco and Ottawa, Montreal, Toronto and Vancouver. Be a part of the change and turn your lights off for one hour tonight at 8:00pm. Join a global community of millions worldwide tonight by taking a stand for a more energy conscious planet. Go to Earth Hour to get more information on other ways you can easily get involved. Below is a video from Earth Hour on the incredible global movement behind this initiative.